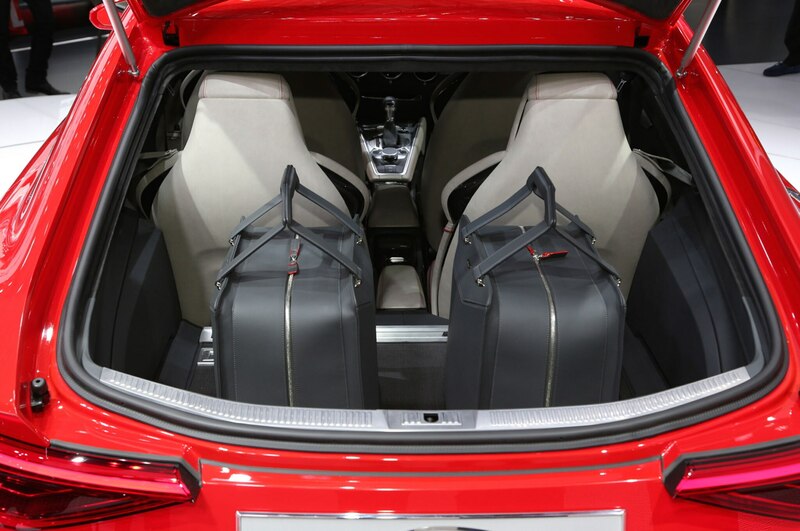 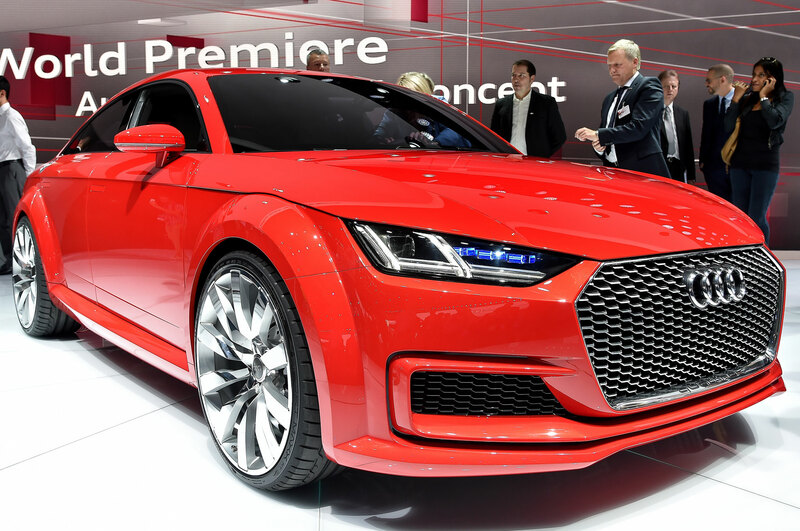 / News / Is Audi Planning a Four-Door TT? 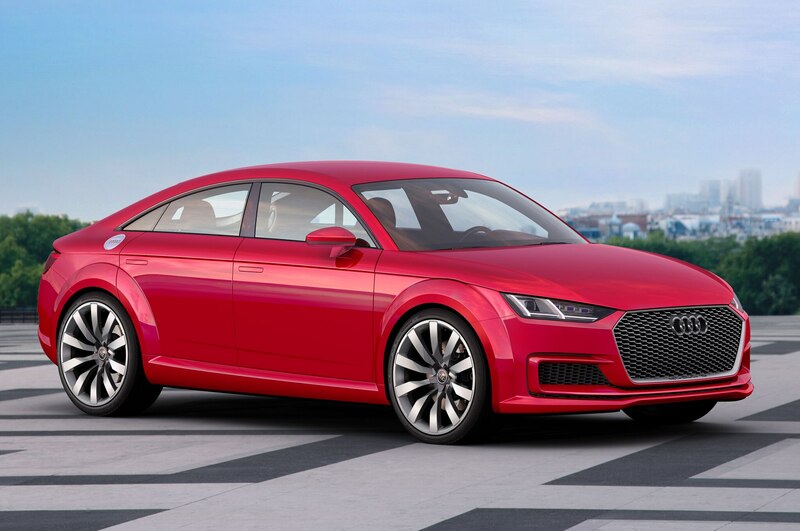 Is Audi Planning a Four-Door TT? 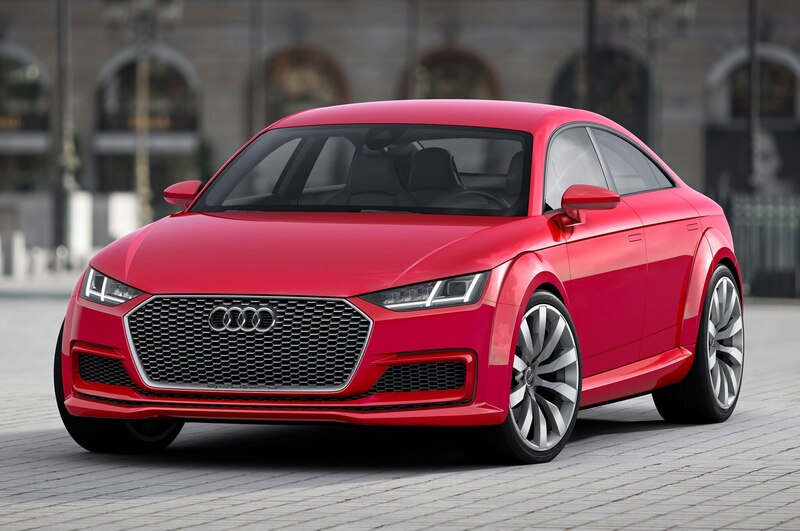 We can picture the Audi TT looking handsome as a four-door coupe, but a new report says the automaker has scrapped the idea. 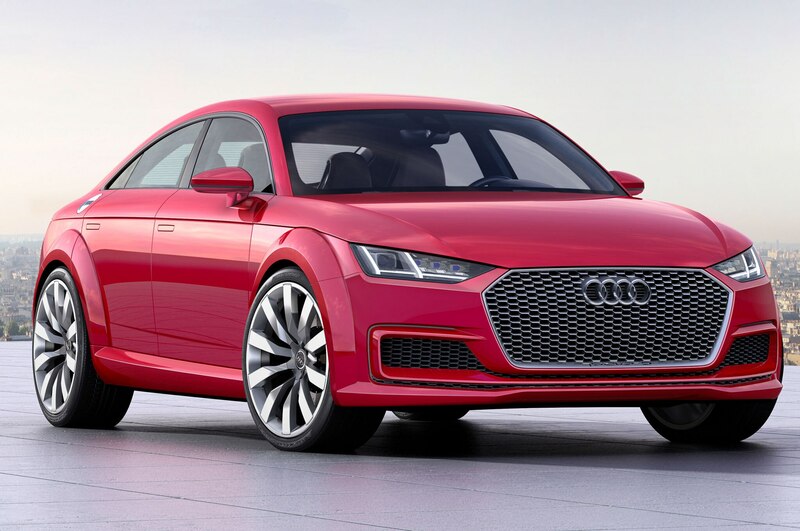 Speaking with CarAdvice, Audi communications chief Peter Oberndorfer revealed the team isn’t planning to add to the TT lineup. 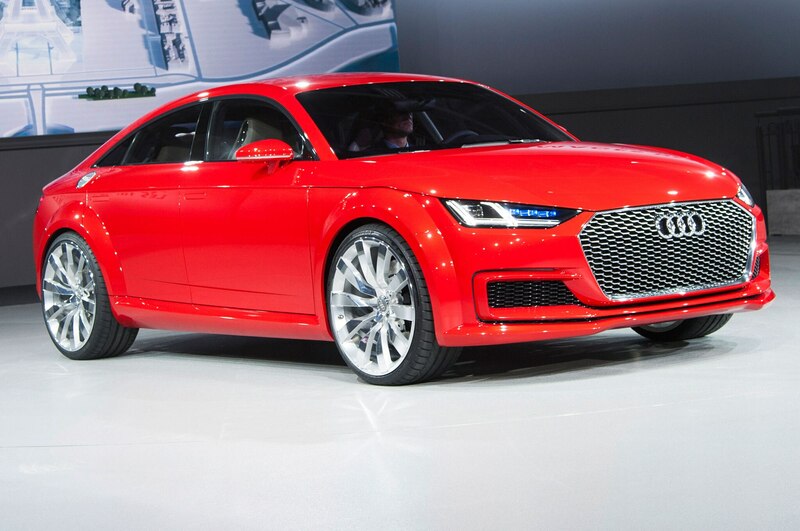 It’s no secret that Audi is trying to save money where it can. 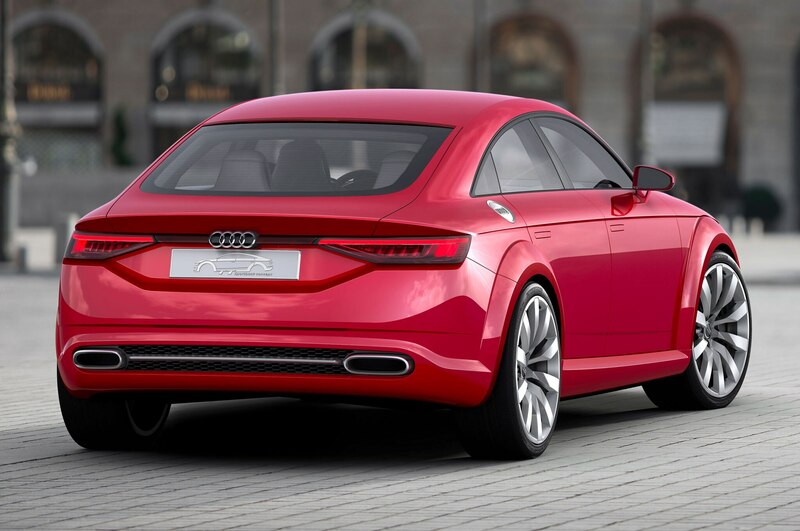 Last year, we reported Audi was cutting $12 billion in costs by 2022 to fund its shift toward electric vehicles. 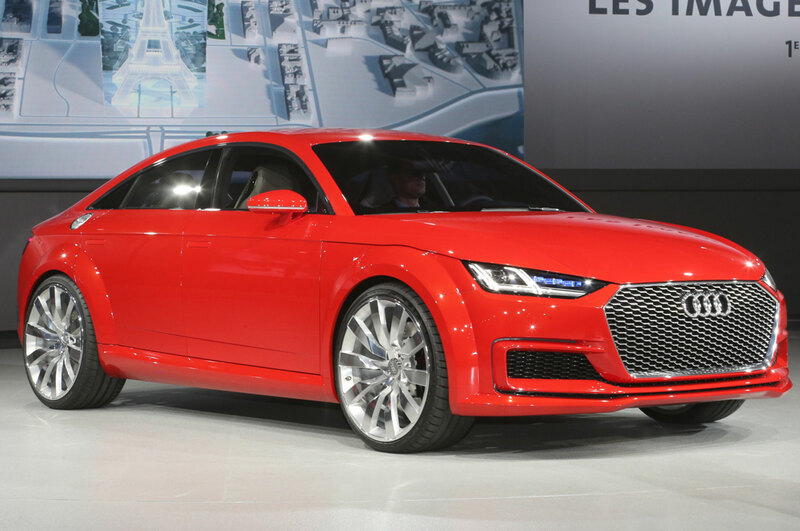 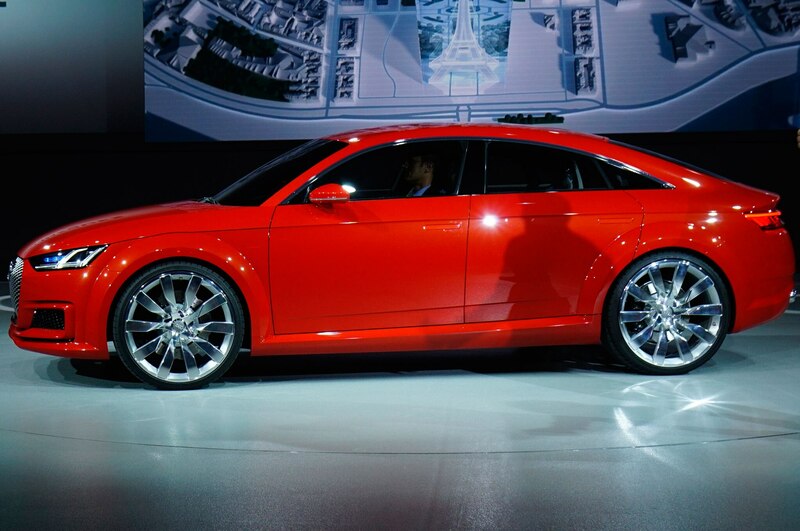 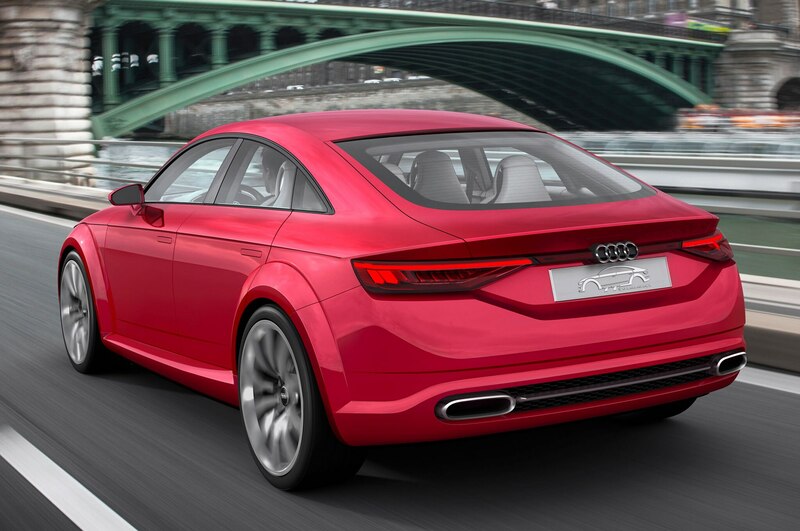 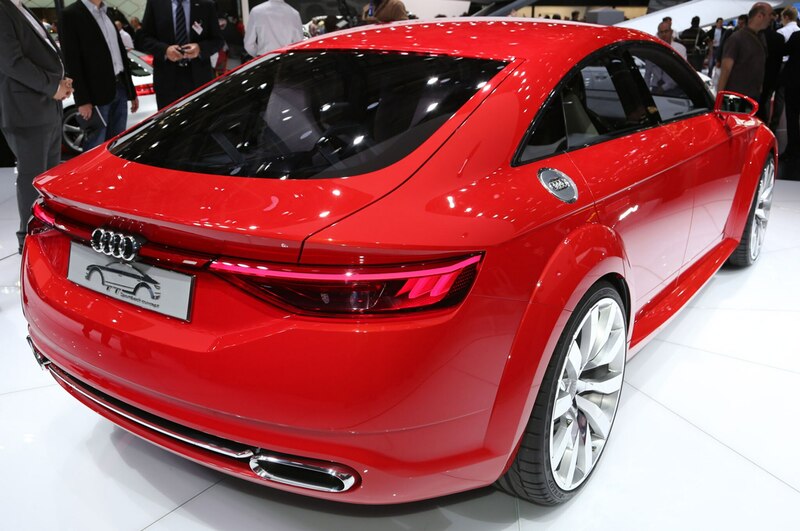 Pictured below is the Audi TT Sportback concept. 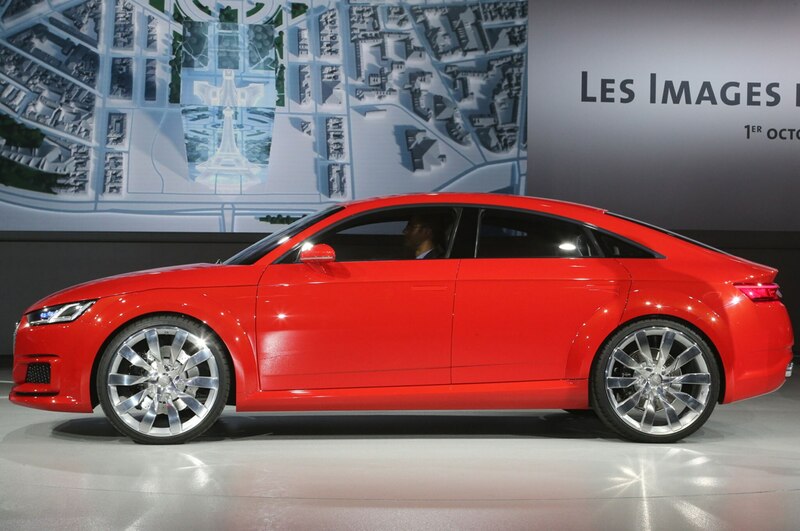 Prices start at $52,900 if you like what you see.